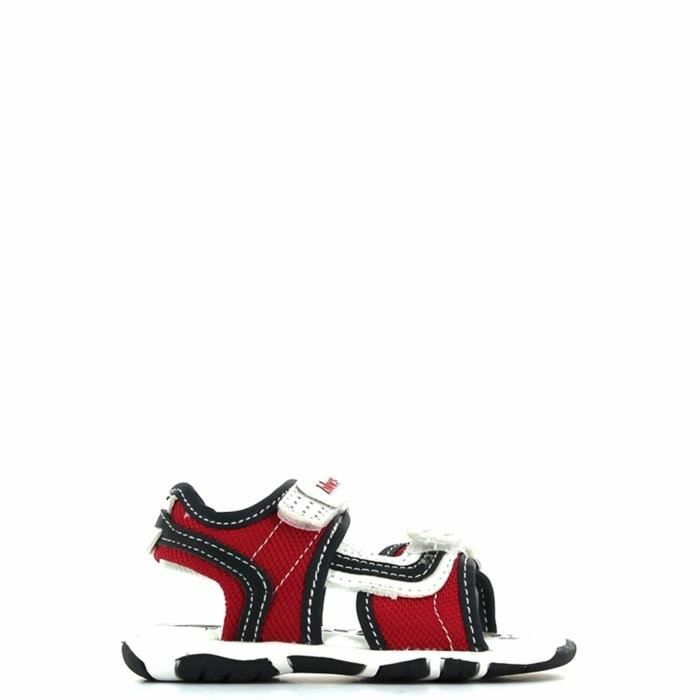 Chicco Sandales Enfant - Chicco Sandales Enfant Rouge. Sandal canvas, profiles in the paint, unlined, leather insole. closure with double velro. regular fit.